Remember that cunning plan I had to overcome the missing weapons with the figures I purchased at Salute? Well it appears the plan has a significant flaw. Copying bits of a purchased miniature - even if it's only to replace a part that you believe should have come with the figure - isn't appreciated and may well land you in the same hot water that you use to melt your Bluestuff. This has got me thinking. Where do we draw the line over what can and cannot be copied? Is there such a thing as fair use? 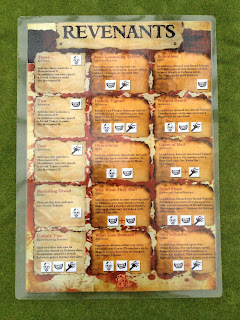 Many rulebooks explicitly give permission to copy reference sheets, character cards and the like. Some can even be downloaded and printed from the manufacturers website and freely printed. SAGA uses special dice with unique symbols and these are sold by several companies. But the guys at Studio Tomohawk also give copies of the symbols away and suggest that folks can make their own dice. So far so good. What about the battleboards though? I usually colour photocopy my purchased battleboards and laminate them for playing games. The originals are tucked away safely. Nobody has ever suggested this is wrong and until recently I hadn't given it a second thought. But nowhere in the rulebooks does it explicitly state this is a permitted activity, so are you pirating somebody's i.p. by doing so? Or is it fair use? More recently I've been playing Congo. 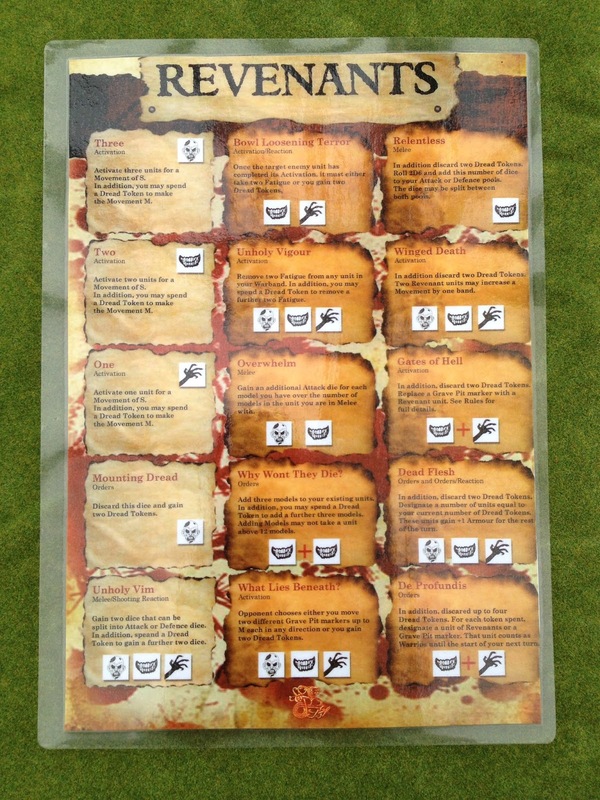 The rules come with cardboard tokens and measuring sticks that I'm afraid of losing or damaging. The cardboard sheets aren't available separately so I've copied and laminated the measuring sticks to protect the originals. Again, is this acceptable? Where do we draw the line over what is fair use and what is theft? I often try to think of ways of embellishing bits of terrain. A while back I searched the web for some Egyptian art to use with a Doctor Who figure. The image was printed and pasted onto a wall. I don't know who owns the copyright of the image so should I use it? If I'm only using it for myself in games that I play is it fair use? I'm not selling the model and not claiming that I have photographed or drawn the image. I've also found online maps of Africa etc and had planned to print these at a small size to use as part of an explorer's camp. 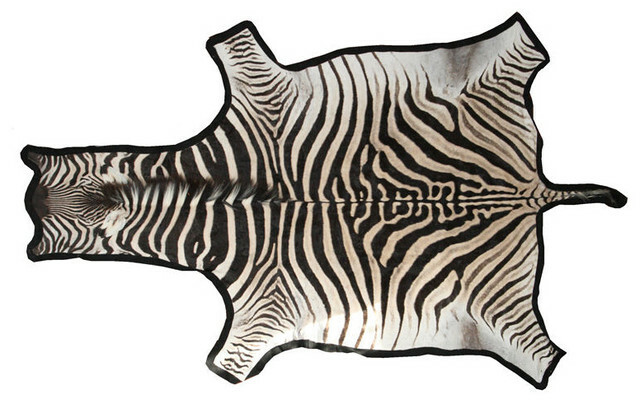 I've also done the same with images of African rugs and animal pelts. 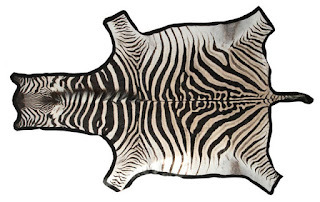 I was especially pleased with the image of a zebra. Is using such an image to add a bit of atmosphere to a model of an African Trading Station fair use? I've read many comments from dissatisfied customers (especially on Kickstarter) who seem to launch into tirades of quite unnecessary vitriol against companies that make mistakes. I remember the broken barrel episode when Plastic Soldier Company launched the Great War expansion of Tanks. My own copy arrived with a few broken barrels (the models hadn't really been packed properly). I fixed them with a bit of superglue and they are fine. But some people seemed to expect the company to replace all affected models. I guess the customers were right, but honestly, the problem was easily fixed with a spot of glue. But is fixing a perceived problem by copying a physical part piracy? Or is it a pragmatic solution that saves everybody time and money? How about copying a shield to make a damaged version that can be used as a fatigue marker for your own use? Perhaps the problem isn't the act itself, but simply discussing it in public? I was planning on writing a blog post about creating simple loot tokens for Congo using copies of bits and pieces you already own. I probably won't be doing that now. None of us want to damage the companies who supply us with the toys that we like to play with. Copying stuff (whether it's digital, paper or metal) for profit or to deceive somebody that the work is your own is morally wrong (and almost certainly illegal). But what constitutes fair personal use? Recently, I've been reading about some of the illicit copying of whole figures (armies even!) and clearly it's a sensitive issue. I guess the moral is if you purchase something and it doesn't match your expectations, go back to the company and ask for either clarification, a replacement or a refund. No matter how trivial the request appears. If, like me, you buy quite a lot of stuff you may well find that many orders are incorrect. I've had missing figures, wrong items, packs of cards in Polish (! ), items that never arrive and painted figures that do arrive - but in more pieces than the manufacturer intended. I am concerned that making a fuss over seemingly trivial problems will get me a reputation for being a bit of a pain. But as I've recently found out, trying to be pragmatic and finding your own solution may well get you into unexpected bother. I'm starting to put together terrain for the remaining Savannah based Congo adventures. 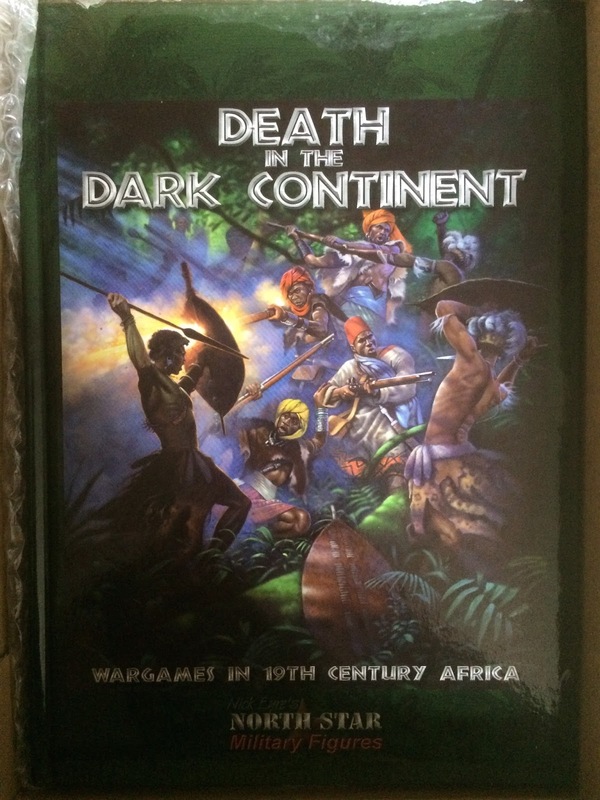 Still waiting for the group of African princesses that was missing from my order of Death in the Dark Continent from Northstar (hint hint!). The free figures were there, but no princess. Other than that I just need to finish a small village and I'm all set for the three Savannah adventures. You may remember the huts I bought at Salute. Well, I've been reasonably productive and they are very nearly finished (some small details left to do and a quick varnish). The hedge represents a thorn bush bomas. It's probably more just scenery in Congo but helps to define the edge of the village. It will be more useful as a terrain addition for DitDC. Speaking of which, I've also been busy adding to my African Kingdoms column to build an Azande force. Eventually this will also work for Men Who Would Be Kings. One army, three games! The Azande force is based on the sample army given with the DitDC book and includes 3 units of elite skirmishers (with throwing knives), 2 units of traditionally armed skirmishers (spears), 2 units of skirmishers with muskets and a single unit of rifle armed elite skirmishers. The chief and bodyguard form a separate unit.